In this episode, host Neil Howe talks with Tampa CPA Cedrick West. Cedrick is the CEO of C. S. West & Associates, PA. He helps small businesses increase their cash flow and profitability by performing a full review of his client’s business structure, internal controls, and accounting to understands how their businesses work. Cedrick takes a proactive and comprehensive approach to help his clients reach their financial goals. C. S. West provides Virtual CFO, consulting, accounting and ... See More taxation services for small businesses in the healthcare, non-profit and professional service industries. 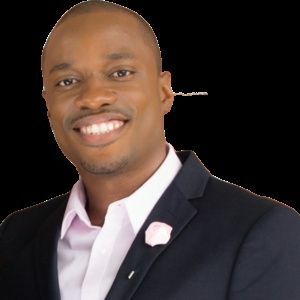 Listen in as Cedrick takes away the uncertainty many business owners have about their numbers and gives advice on how to save time and money by having the right systems in place.